Calling all outdoor enthusiasts! There will be a clean-up drive at Mt. 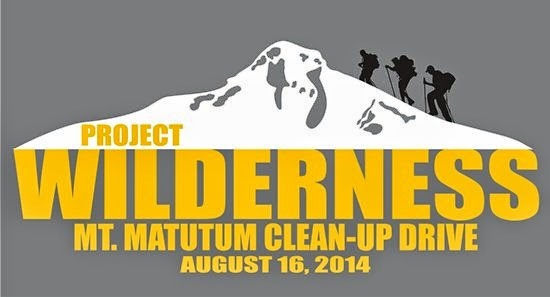 Matutum happening this weekend, August 16, 2014. Check out the itinerary below. For inquiries contact Manaka Ta Pirme on Facebook.